“The whole thing about vulnerability is somebody has to trust and be vulnerable first." -Alison Faulkner. 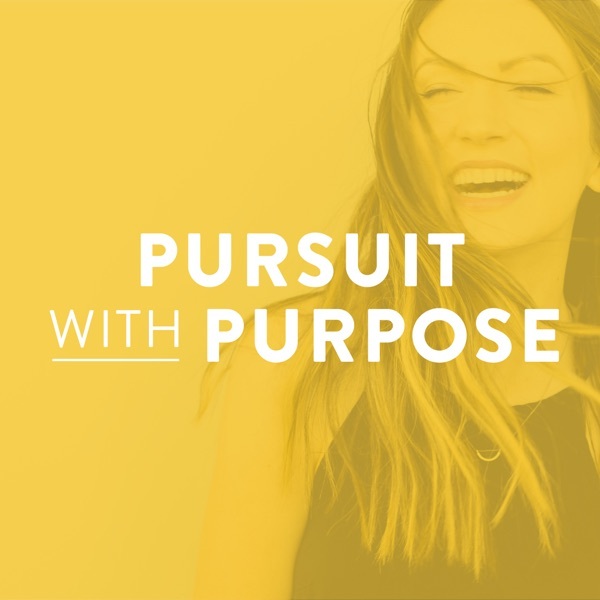 During this interview, Alison shares how she's used vulnerability and authenticity to grow a huge and engaged audience of people. How do I know her audience is actually "engaged"? Well, when she hosts events, they often sell out in minutes. And when she posts a vulnerable photo on Instagram, they get thousands of likes and tons of comments. This woman has mastered the art of creating genuine connections online, and in this interview she shares how she did it -- and how you can, too. Not to mention, Alison also talks about what her true purpose is and how to find your own. As well as how she was able to find both joy and sadness during a recent, tough personal experience. This interview is packed with laughter, honesty, and wisdom and Alison is a self-help guru for the modern ages.